Kevin completed his Physical Therapy training in 2006, graduating from the University of Alberta with a Master’s of Science Degree in Physical Therapy. 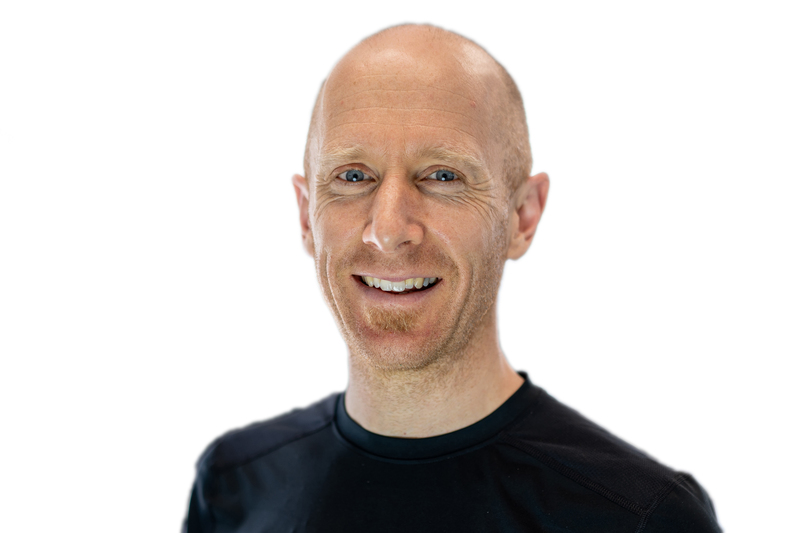 He joined the staff at Kamloops Physiotherapy in 2007 and has been a key member of our team ever since. Kevin’s post-graduate education has included obtaining a Diploma of Advanced Manual Therapy and Certification in Gunn Intramuscular Stimulation (IMS). Kevin was raised and educated in Kamloops and was very active in soccer and basketball as a youth. Now outside of work, his main interests revolve around 2 wheels – road bikes, gravel bikes and mountain bikes! He tries to get as much time on his bikes as he can. 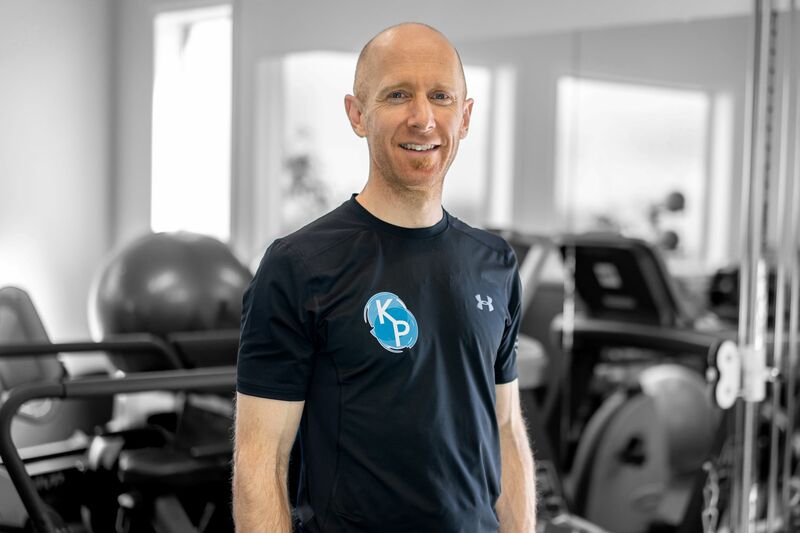 Kevin has a particular interest in sports related injuries and enjoys working with people that share the active lifestyle so common in Kamloops. Kevin was raised and educated in Kamloops and was very active in soccer and basketball as a youth. Prior to pursing his Masters of Science in Physical Therapy he obtained his Bachelor’s Degree in Natural Resource Science from Thompson Rivers University in 2000. He joined the staff at Kamloops Physiotherapy in 2007 and also gained experience providing rehabilitation services with Interior Health. Kevin energetically pursued advanced post-graduate training immediately upon commencing his career as a physiotherapist. After three years of intensive course work, In 2010 he obtained the Intermediate Certificate in Manual and Manipulative Therapy, and then in 2012, Kevin completed the Diploma of Advanced Orthopaedic Manual and Manipulative Physiotherapy. He also obtained his Certification in Gunn Intramuscular Stimulation in 2014. Kevin enjoys spending time with his wife and two young children. He loves getting his family outside to take advantage of the amazing outdoor opportunities in Kamloops, and showing his children the benefits of the physically active lifestyle he advocates for with his patients!